Jeff Dunham will be at the BB&T Center on April 28th and we have your tickets to get in! 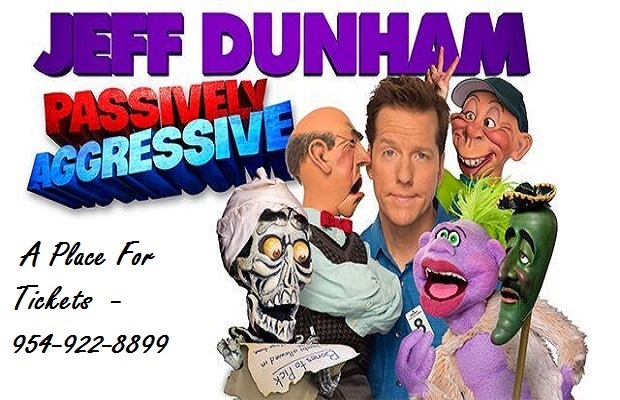 Call 954-922-8899 or click here for tickets: Jeff Dunham Tickets! 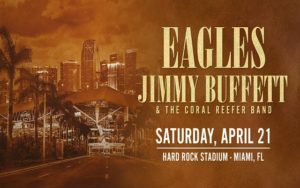 The Eagles & Jimmy Buffett will be at the Hard Rock Stadium TOMORROW! Call us at 954-922-8899 or just click here for tickets: Eagles/Buffett Tickets! Come watch the Miami Heat with take on the Chicago Bulls at the American Airlines Arena Tonight and we have your tickets to get in! Wade vs LeBron ~ TONIGHT! Come watch the Miami Heat & Dwayne Wade take on the Cleveland Cavaliers & LeBron James at the American Airlines Arena Tonight and we have your tickets to get in! Come watch the Miami Heat with take on the NY Knicks at the American Airlines Arena Tonight and we have your tickets to get in! Come watch the Florida Panthers with take on the Ottawa Senators at the BB&T Center Tonight and we have your tickets to get in! Call 954-922-8899 or click here for tickets: Panthers Tix! Come watch the Miami Heat with take on the 76ers at the American Airlines Arena Tonight and we have your tickets to get in! Come watch the Miami Heat with take on the LA Lakers at the American Airlines Arena Tonight and we have your tickets to get in! 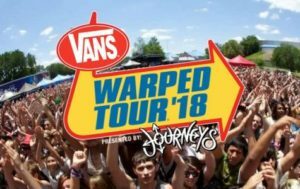 After many years of going on the road, the Vans Warped Tour is finally coming to an end! They will no longer be touring and the last tour date is RIGHT HERE IN SOUTH FLORIDA! 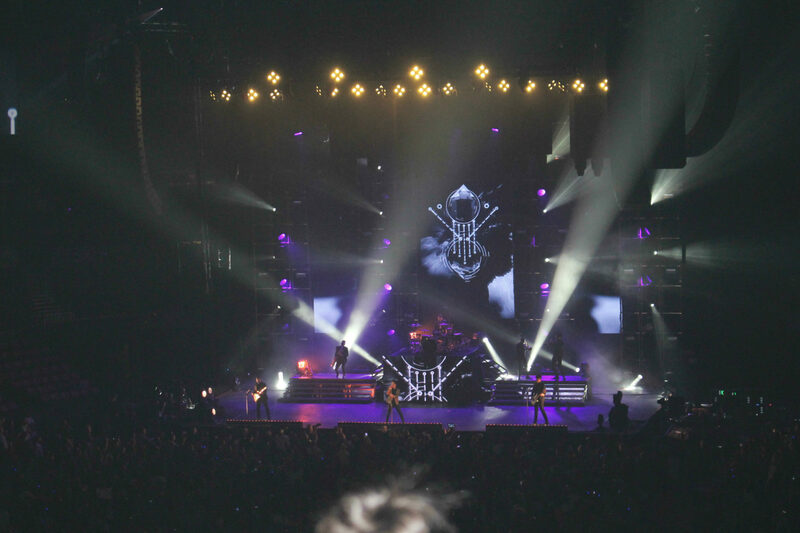 Be at Coral Sky Amphitheater in West Palm Beach on August 5th! Bands have yet to be announced, but when they are we will update you! Don’t forget, we have your tickets to get in! Call 954-922-8899 or click here for tickets: Vans Warped Tour Tickets!